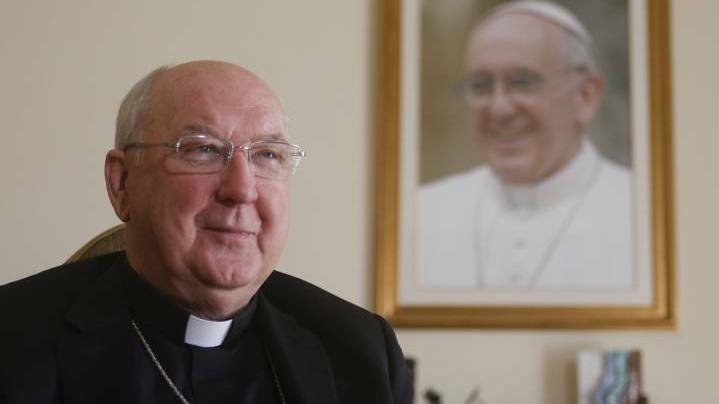 World Meeting of Families (WMOF) in Ireland this August. 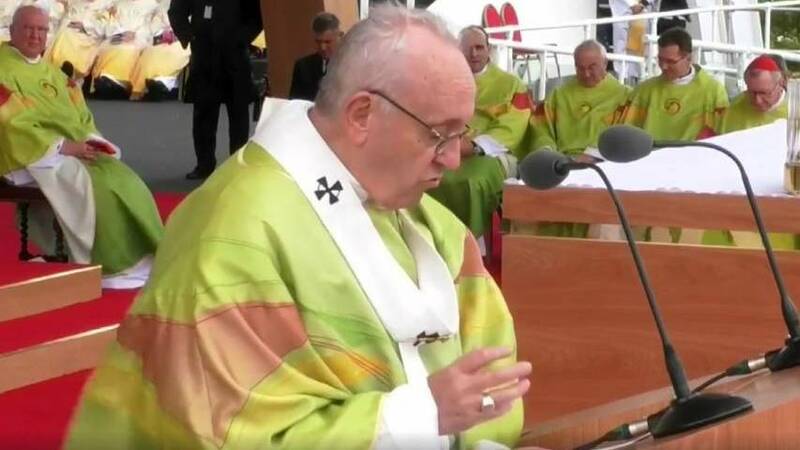 The last WMOF was held in Philadephia in 2015. This year’s event takes place in Dublin, Ireland. 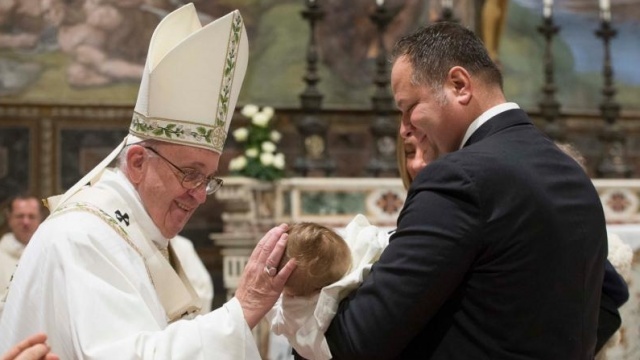 Pope Francis will be in attendance and has just announced the granting of a plenary indulgence to those who take part in-person at WMOF events. A partial indulgence is granted for those who - along with the usual conditions - follow the events by television or radio. 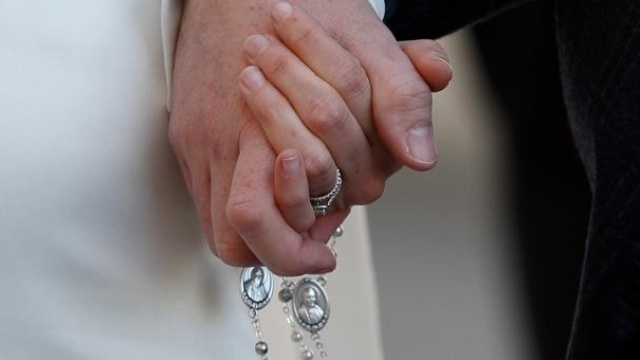 Amoris is a perfect way to begin reflecting on the deeper meaning of family in the lead-up to the WMOF. 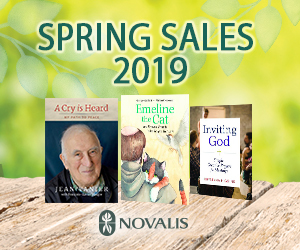 You’ll hear from real families and Catholic experts as they reflect on the beauty, challenges, sorrows, and joys of family life, guided by Pope Francis' document on the joy of love in the family, Amoris Laetitia (2016). Amoris airs every Sunday from May 27th to July 1st at 8 PM.